Now that you have found the Perfect Gift for your lover, it is time to find the perfect bouquet! New Jersey florist, Sofie Lee has created the most beautiful floral arrangements for her clients, and her artistry is the source of our Flower Break. 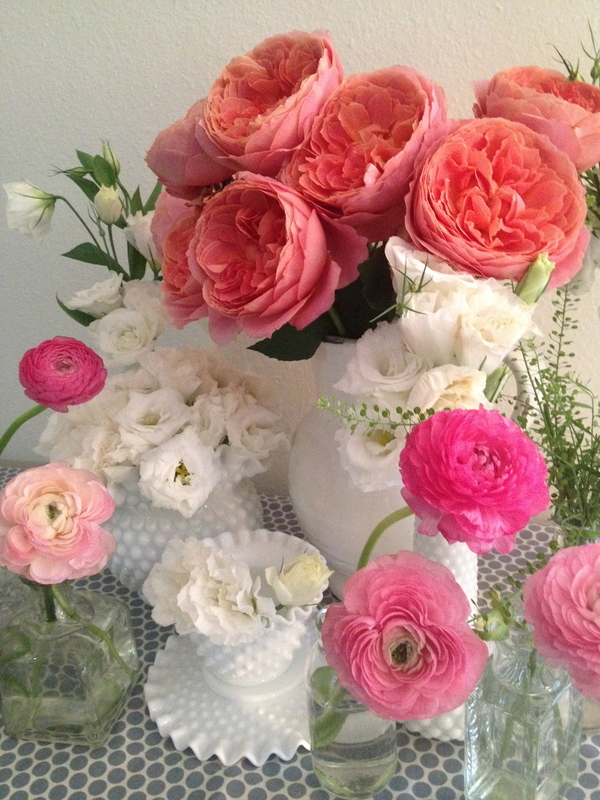 Floral Designs by Sofie creates luscious, elegant arrangements for any occasion. Here is some inspiration for your Valentine's Day bouquet; scroll down for arrangements of all types. We hope you're as inspired as we are!!! 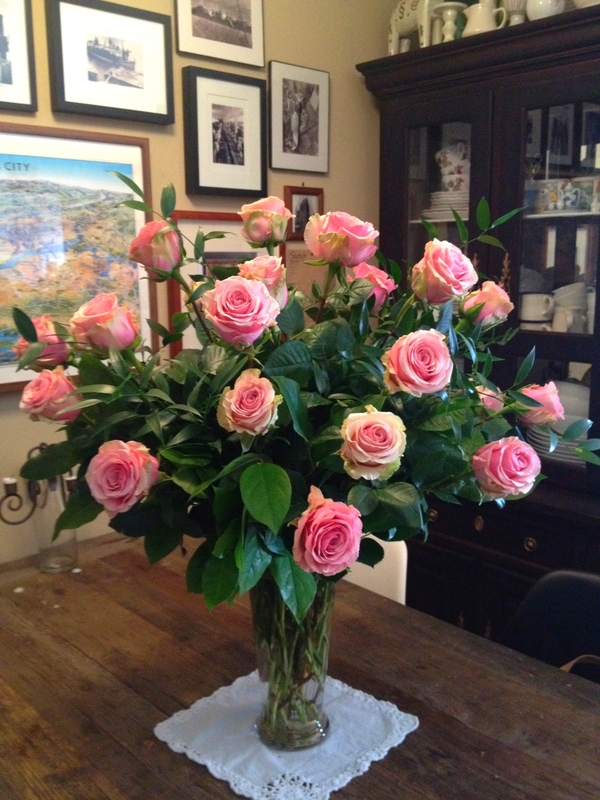 Floral Designs by Sofie is located in Fort Lee, NJ; serving the Northern New Jersey, Bergen County, and Manhattan areas.